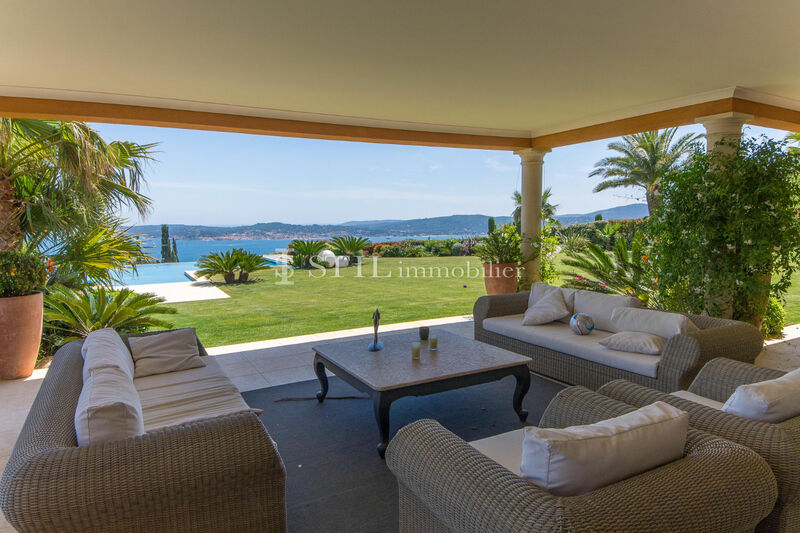 Sale villa Grimaud. 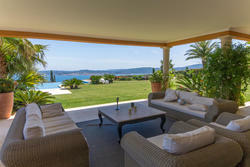 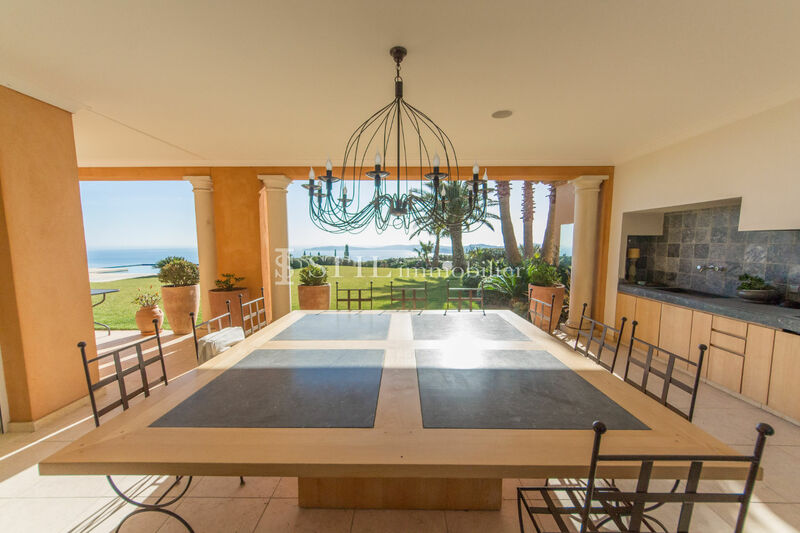 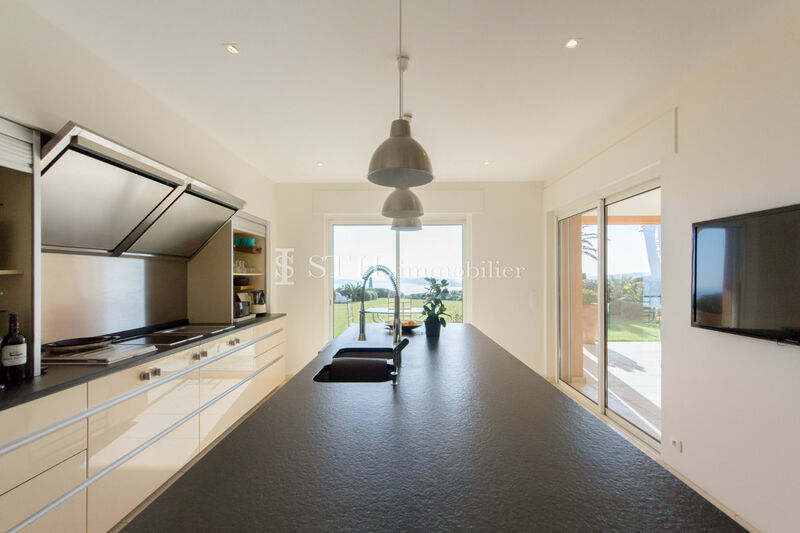 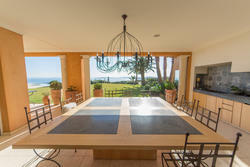 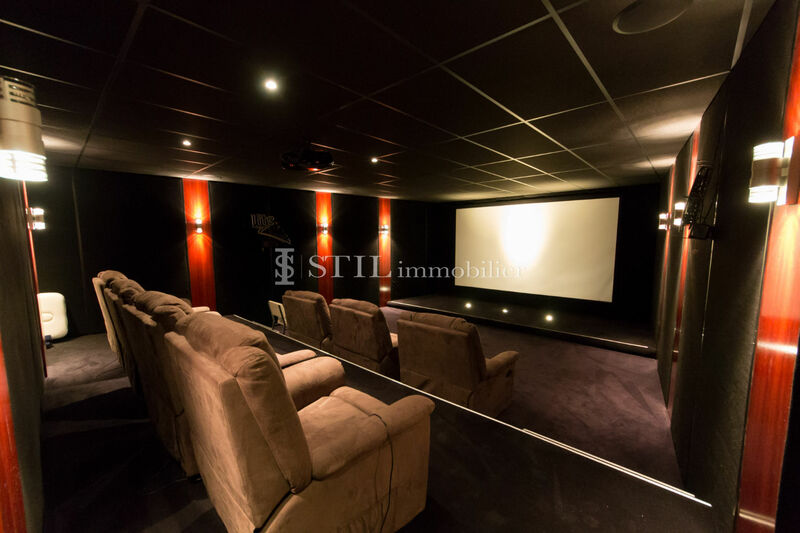 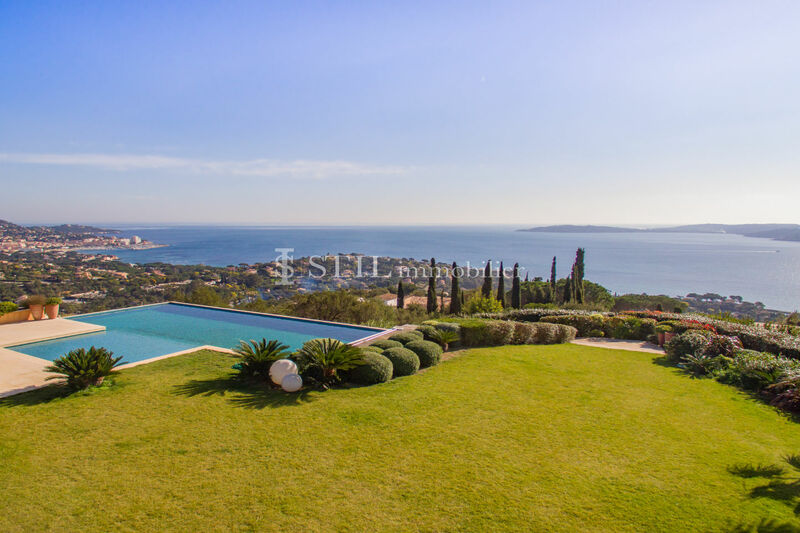 Magnificent panoramic sea view on the Gulf of Saint-Tropez for this superb property of 700 m². 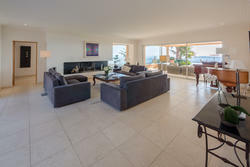 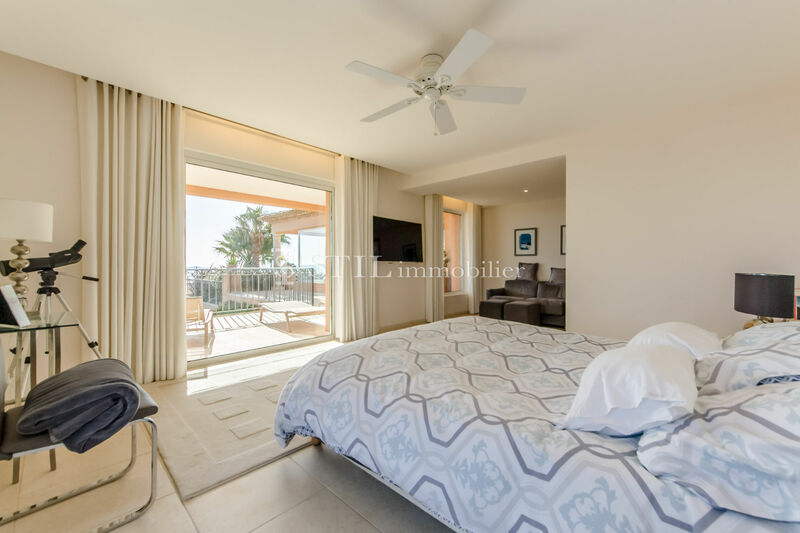 It offers: Entrance hall, large living room dining room, kitchen, 5 suites with shower and toilet, gym, cinema room and cellar. 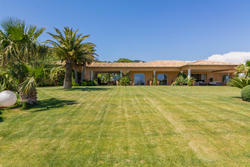 A swimming pool decorates the beautifully landscaped park.